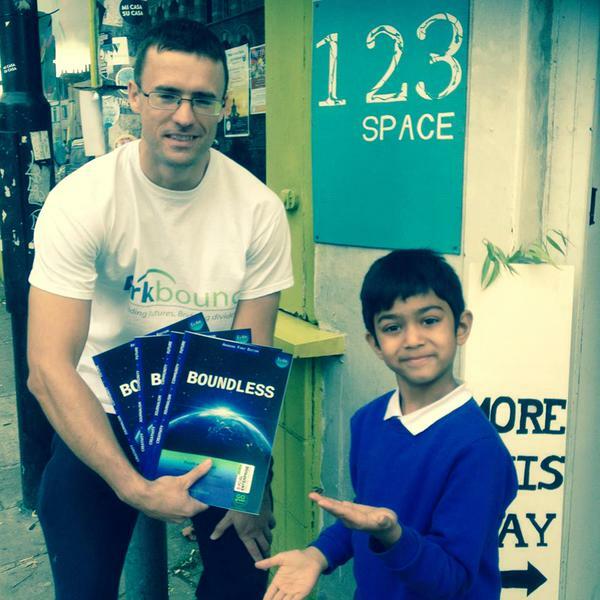 Steve McNought from Boundless Magazine talks to us about his innovative approach to give aspiring journalists the chance to write, which might otherwise not be available to them. Byline is an independent news platform that describes itself as ‘for the people by the people’. We spoke to journalist and director, Peter Jukes.